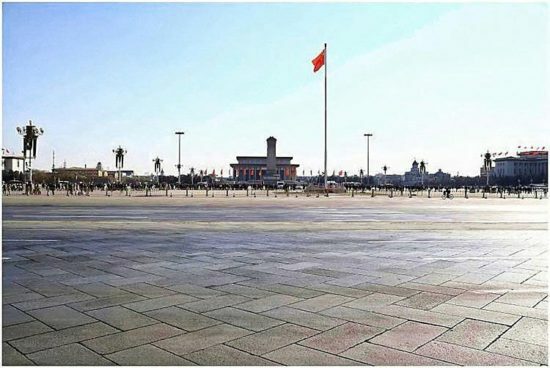 Over 400,000sqm of flat concrete, is the largest urban square in the world. 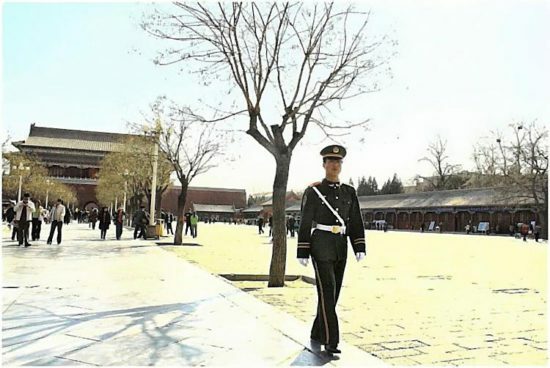 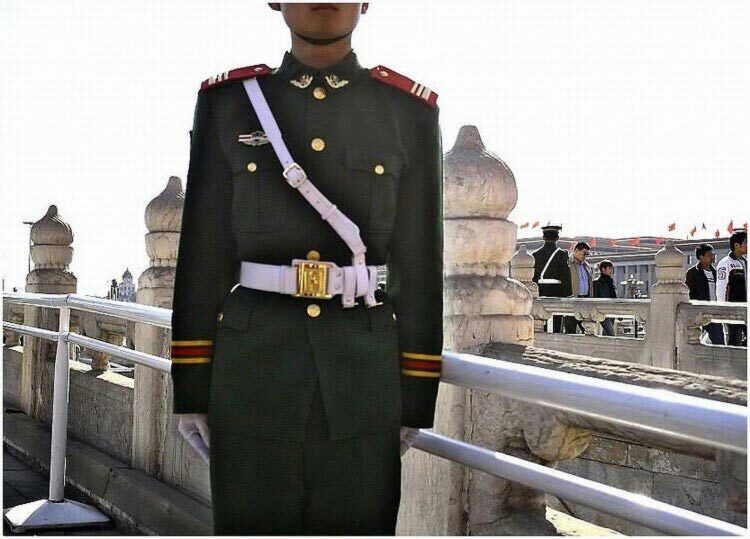 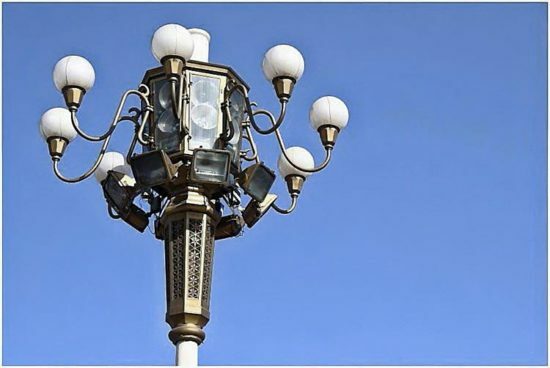 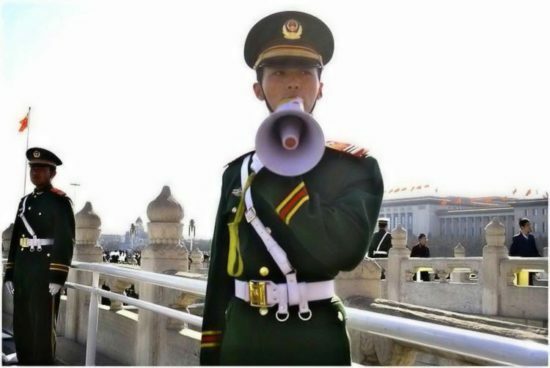 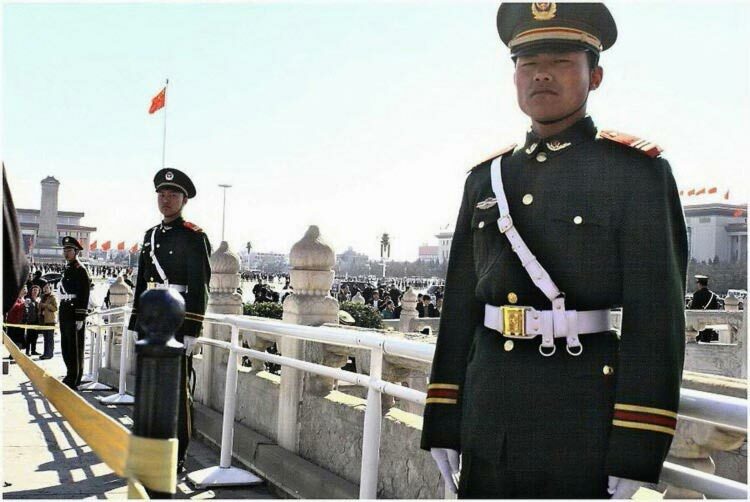 The square itself was born out of the destructive chaos of the anti-foreigner Boxer rebellion (c 1900). 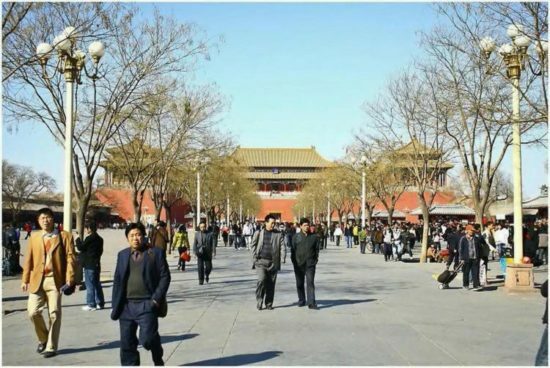 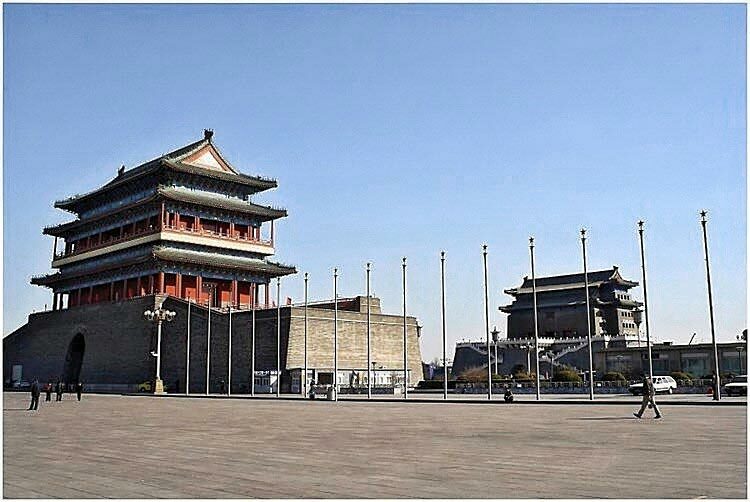 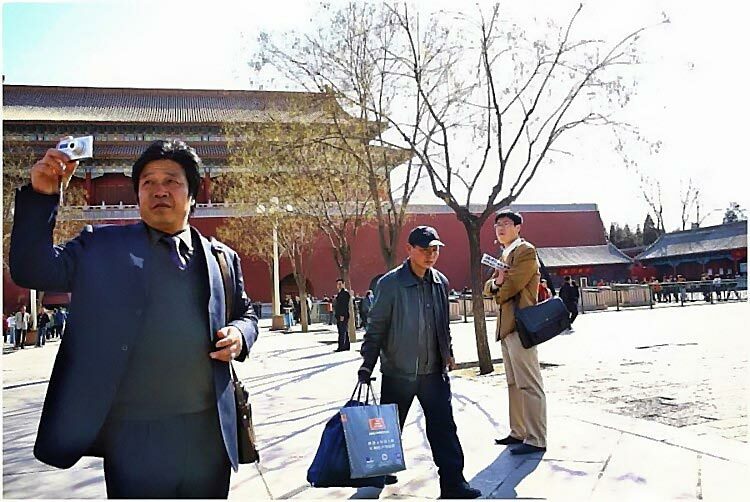 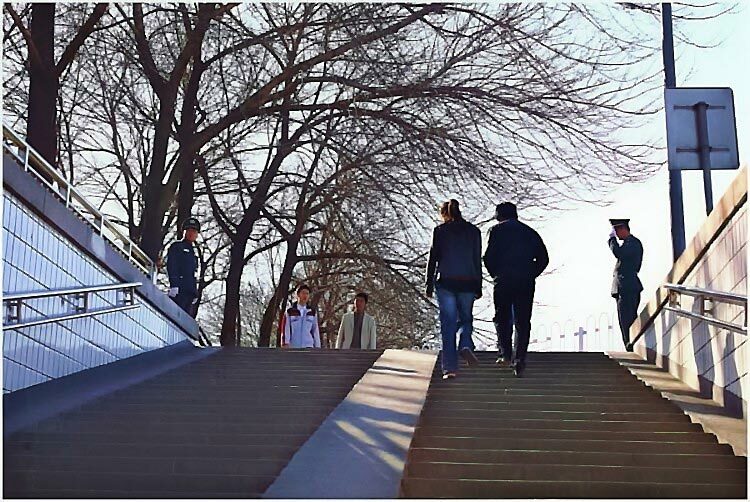 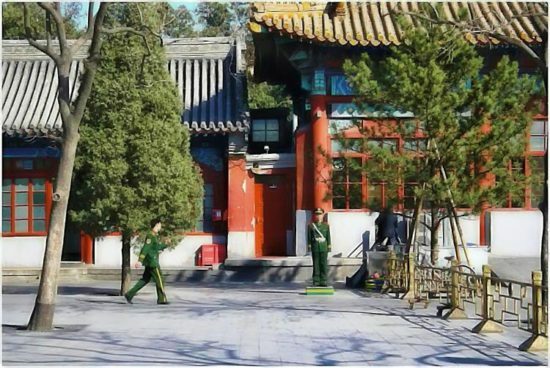 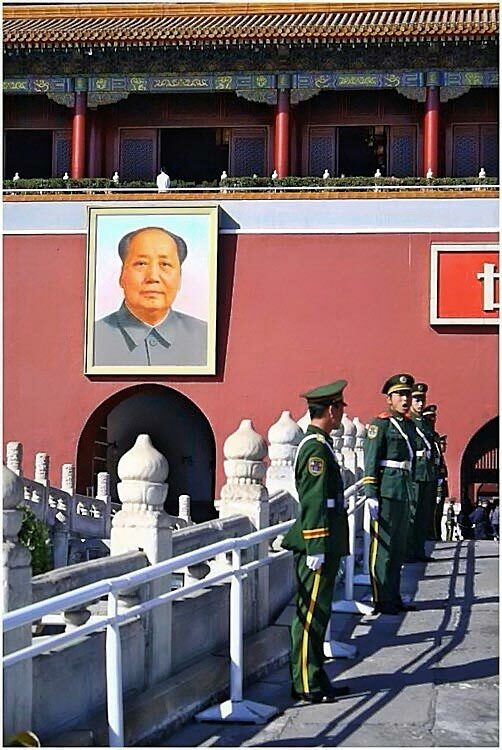 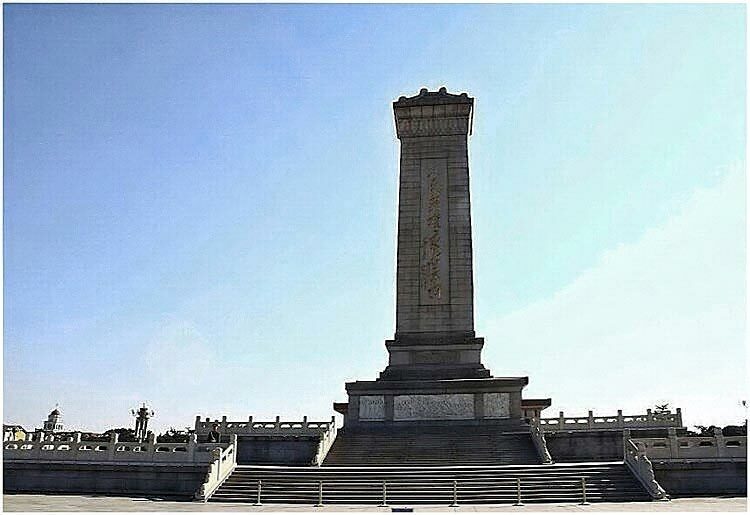 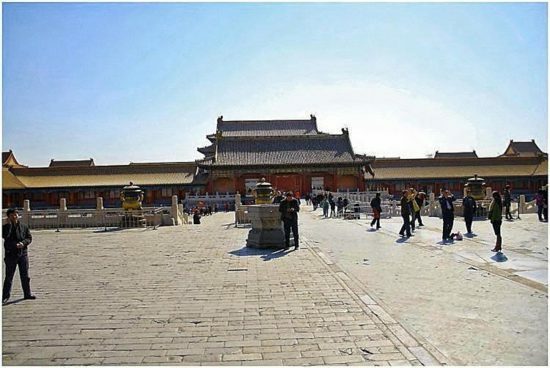 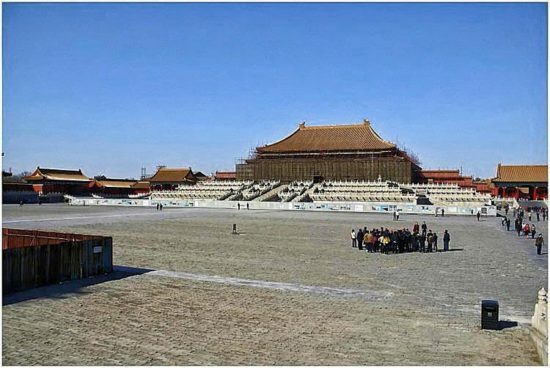 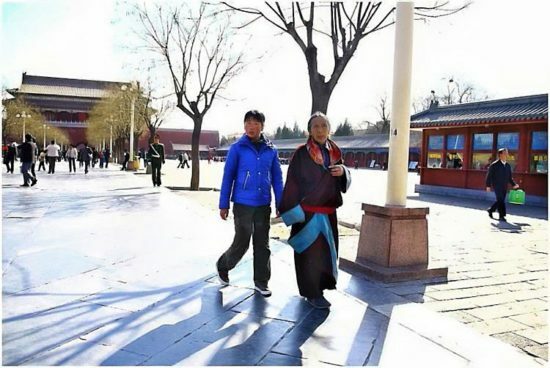 Much of Beijing’s ancient centre was destroyed, and the square resulted, although it was Mao who ordered it to be increased to its current size. 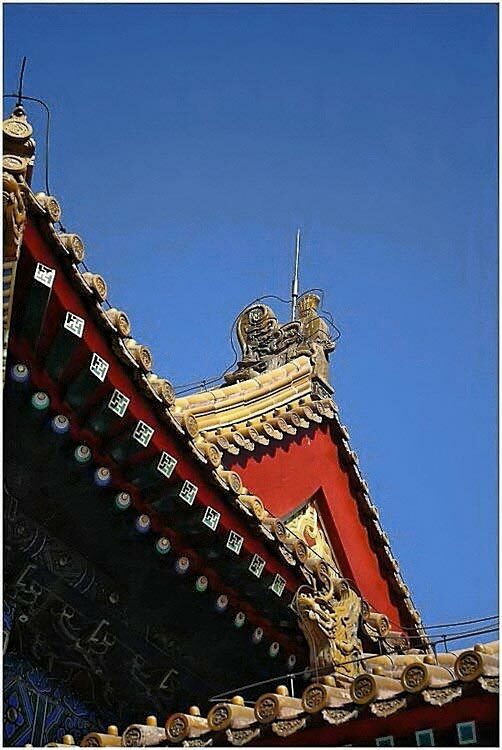 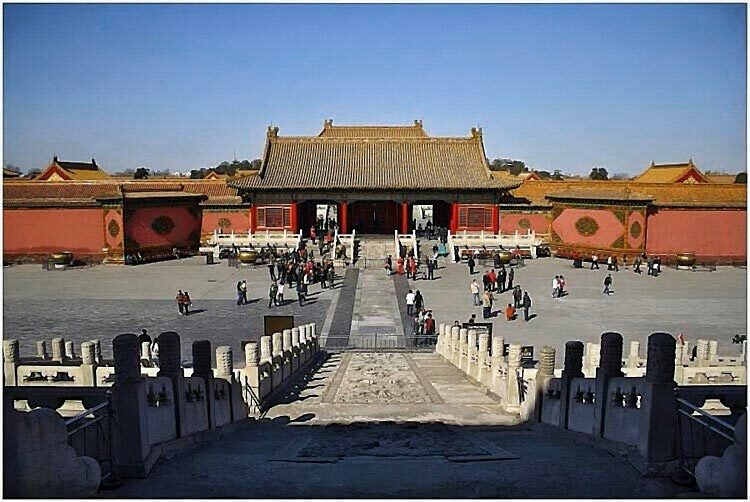 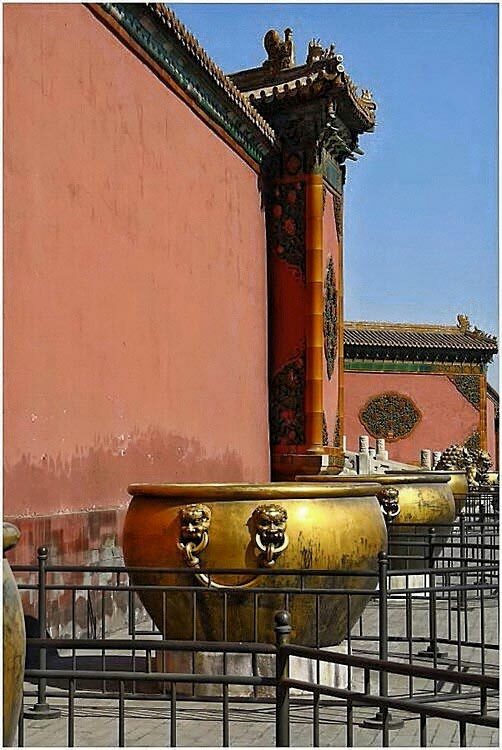 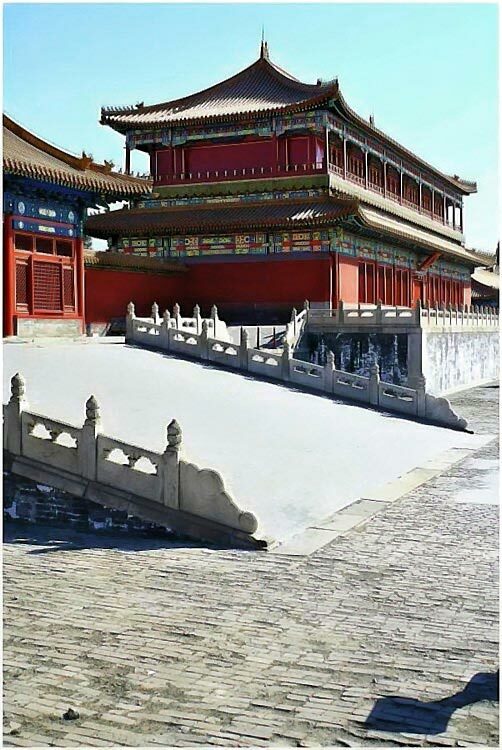 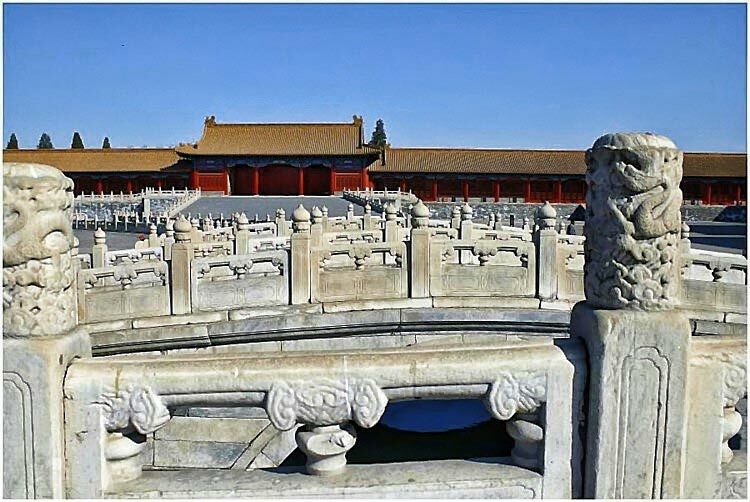 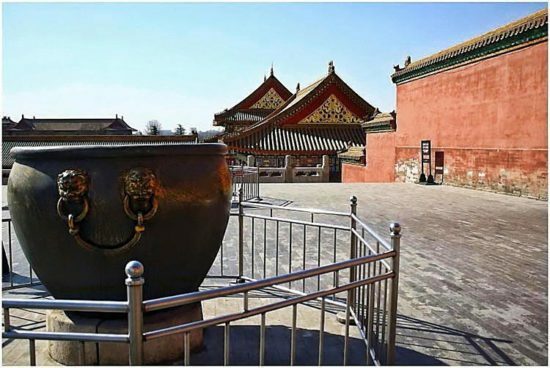 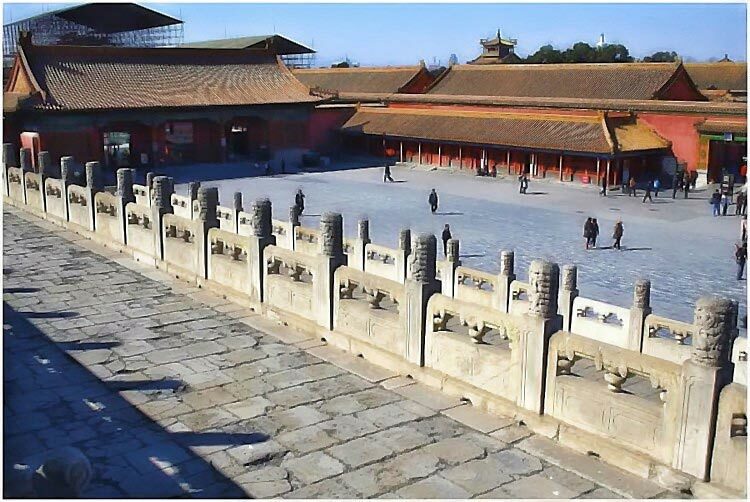 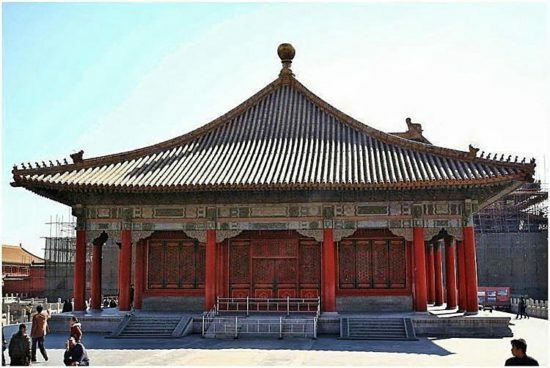 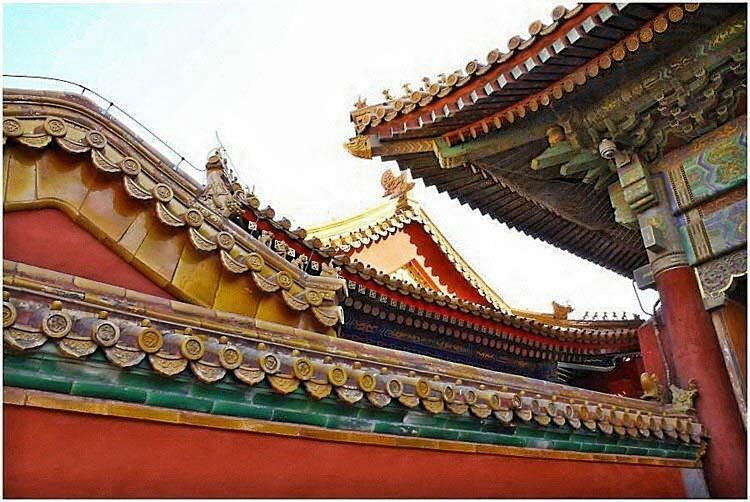 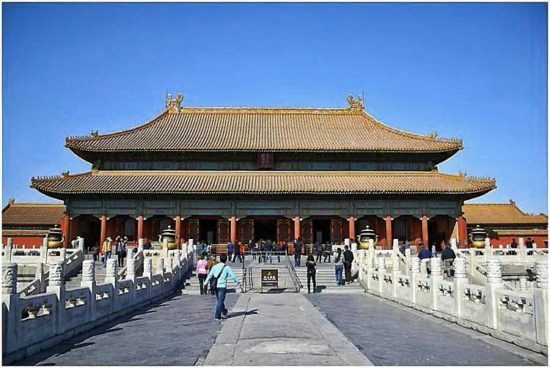 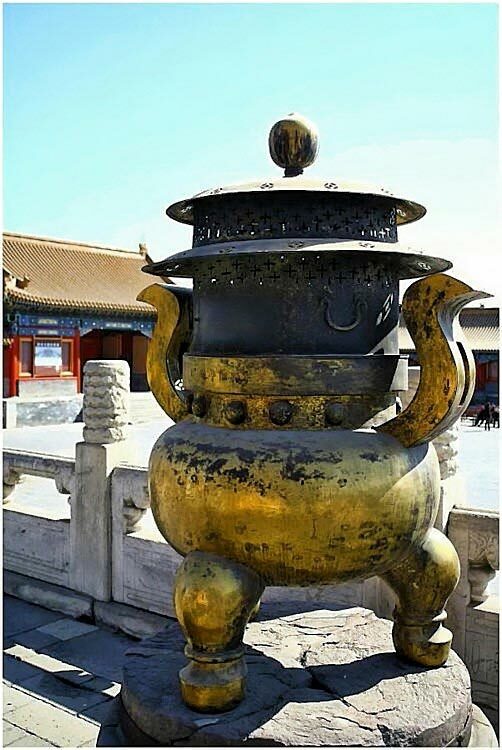 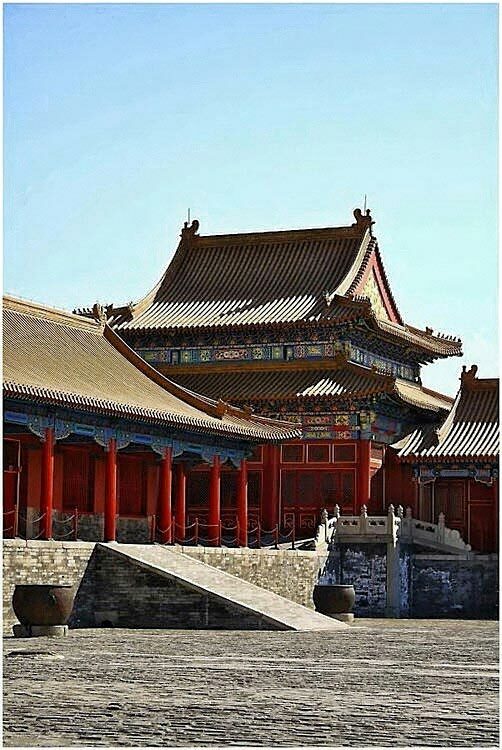 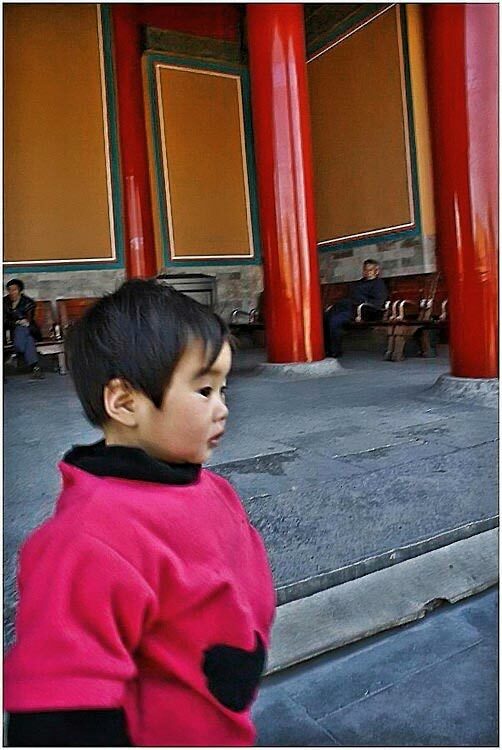 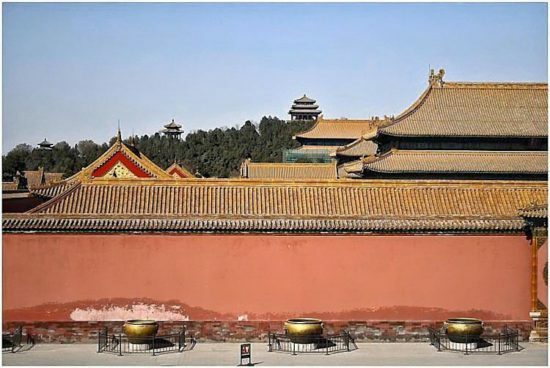 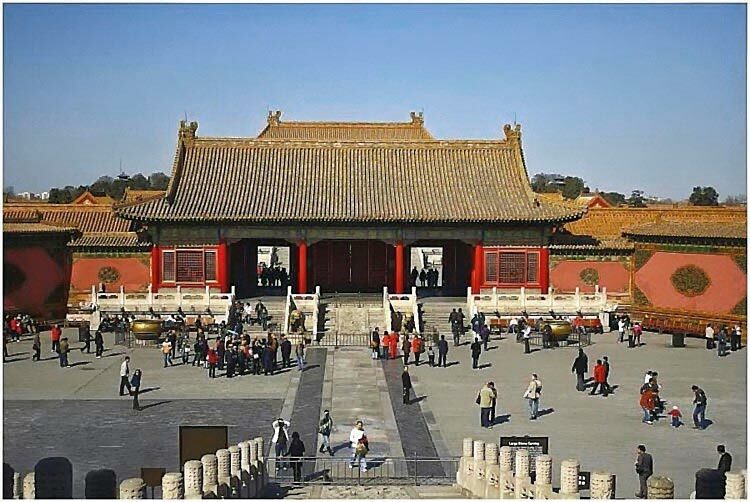 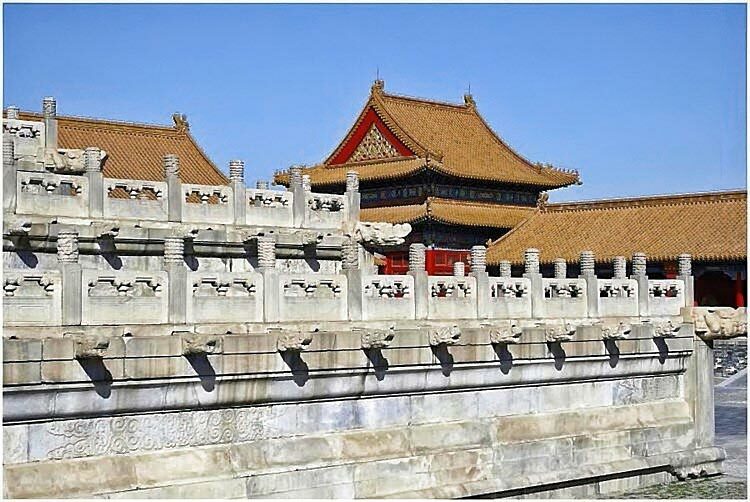 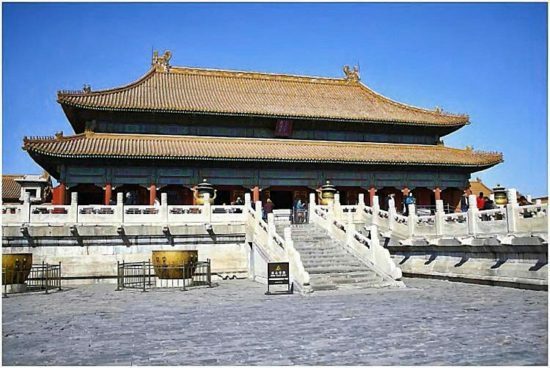 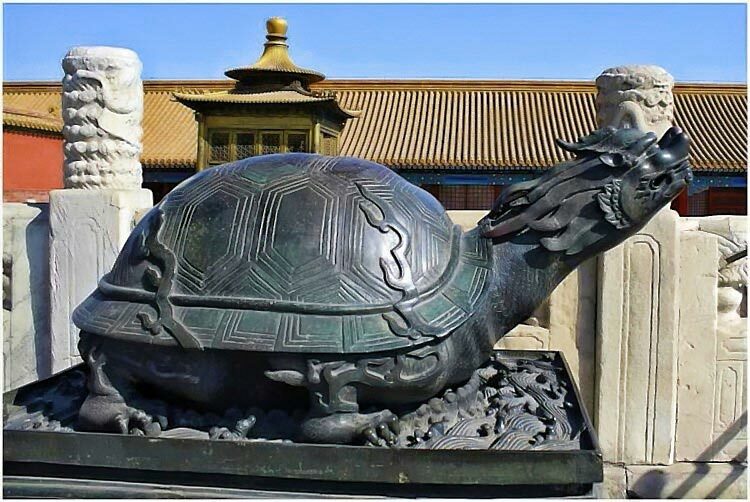 The Forbidden City (Zijin Chéng or Gùgong) is one of the sights that every Beijing visitor must see. 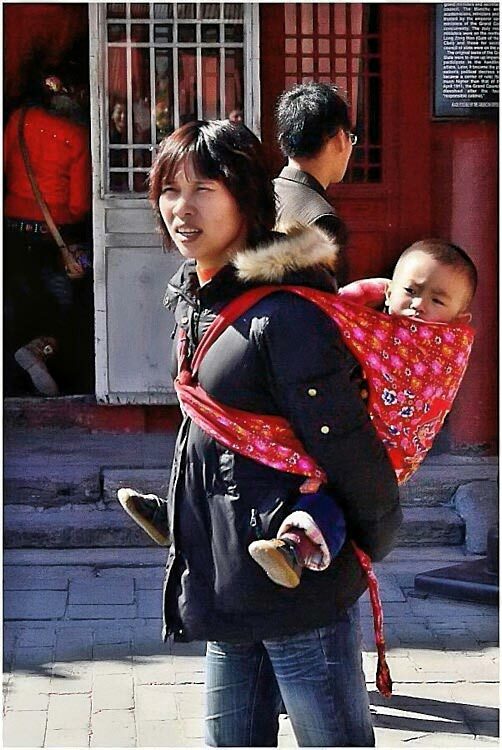 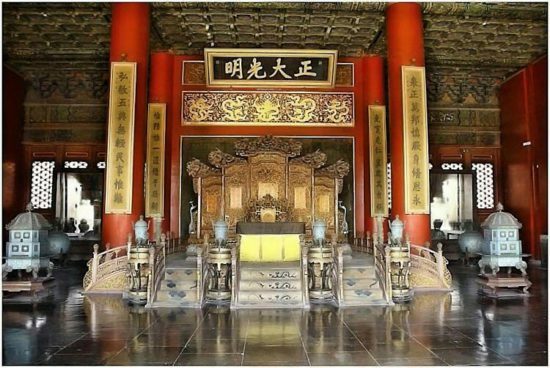 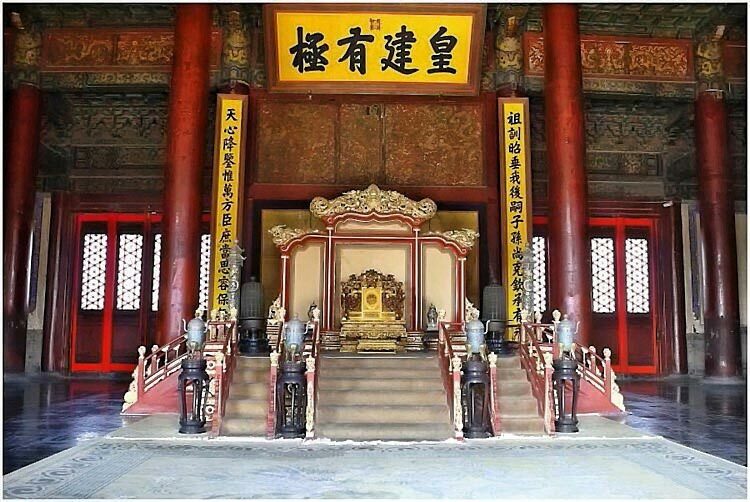 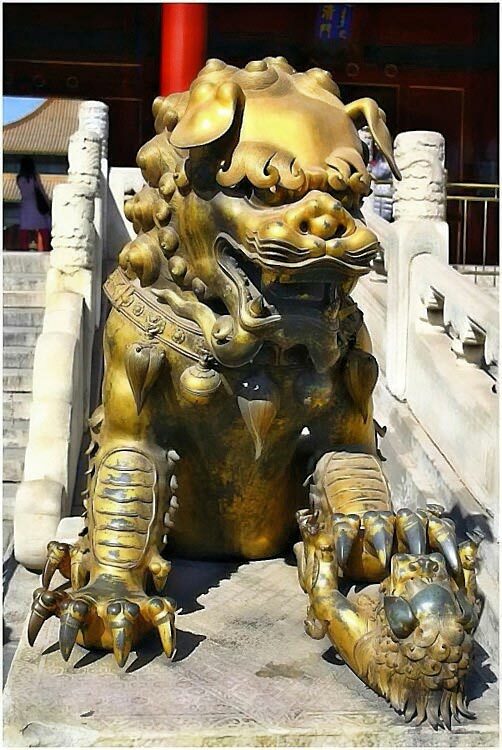 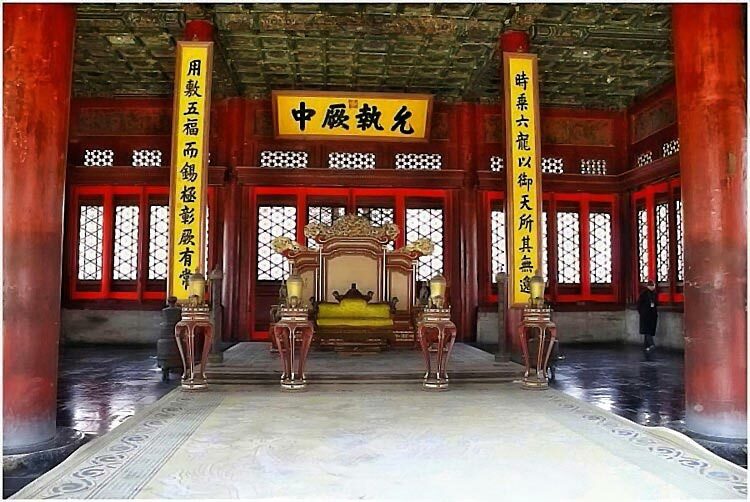 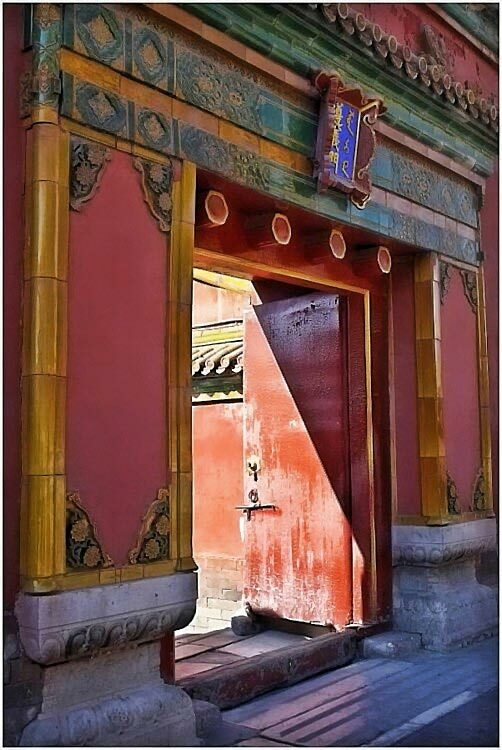 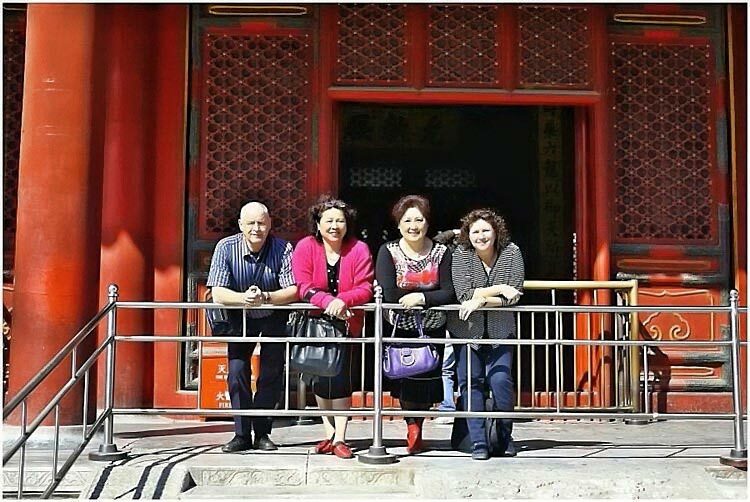 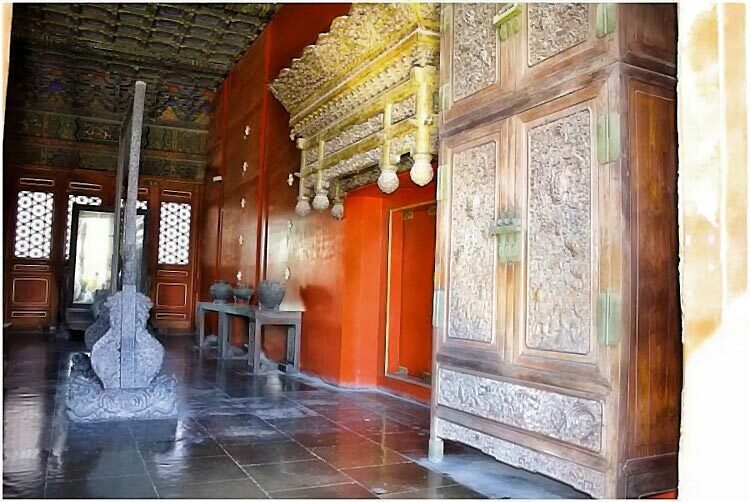 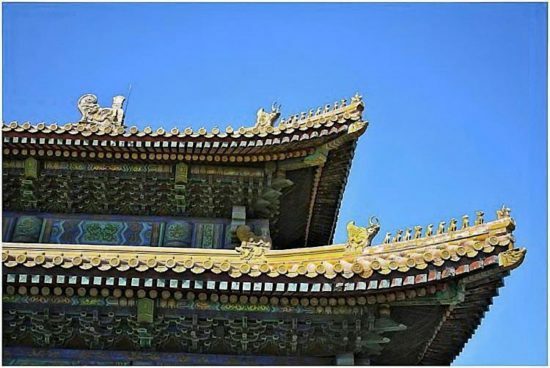 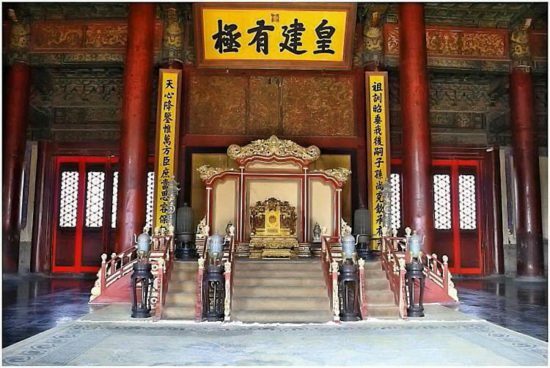 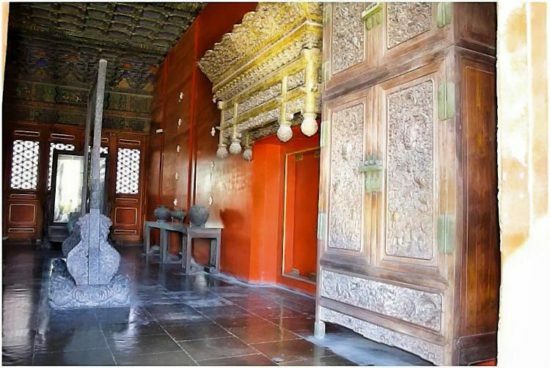 It was the residence of the Chinese Emperors for more than 400 years and two dynasties. 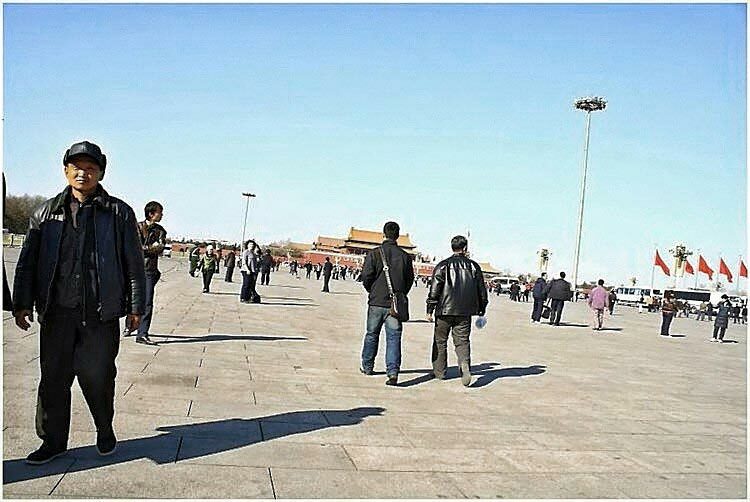 The complex covers an area of more than 720,000msq, and more than one million labourers were involved in its construction. 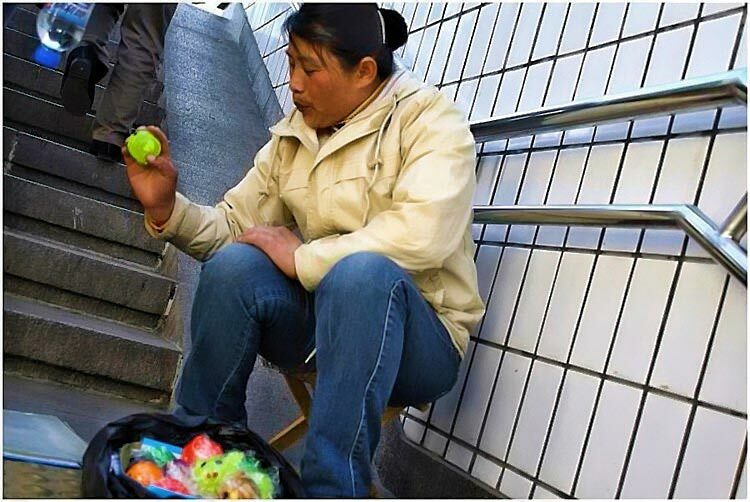 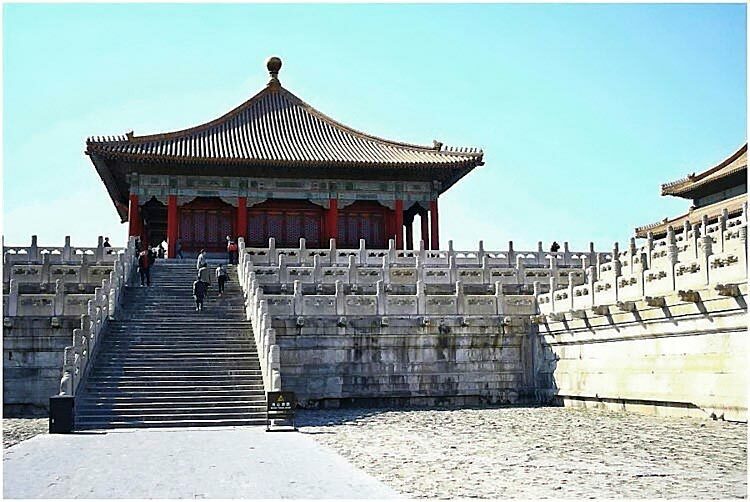 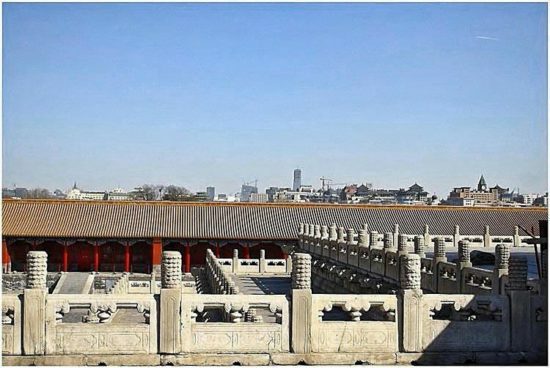 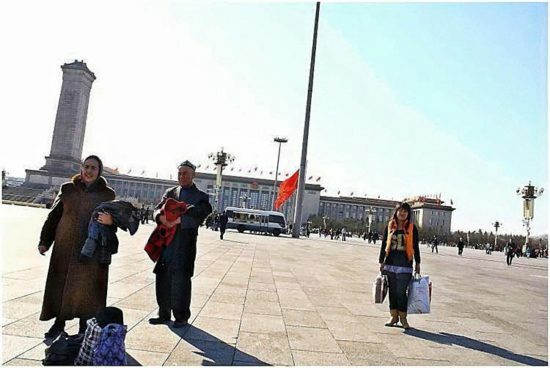 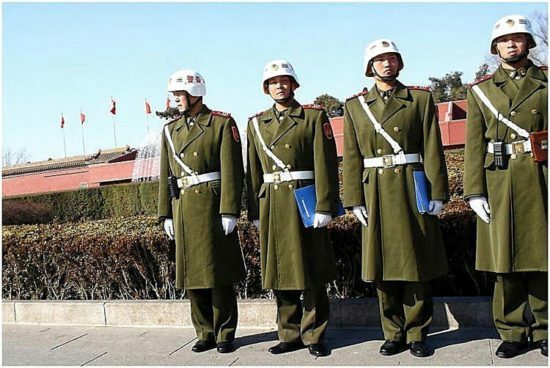 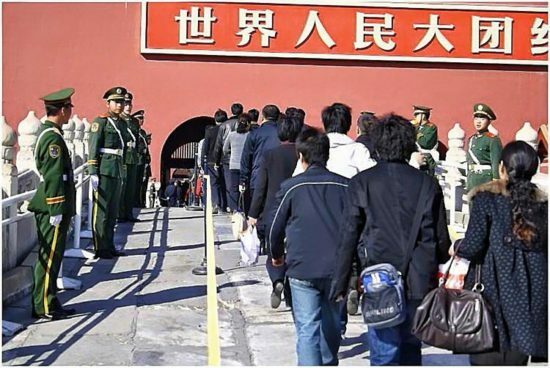 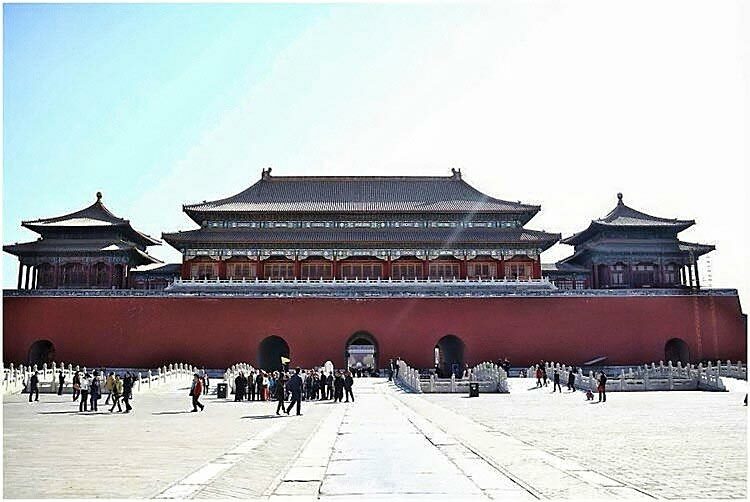 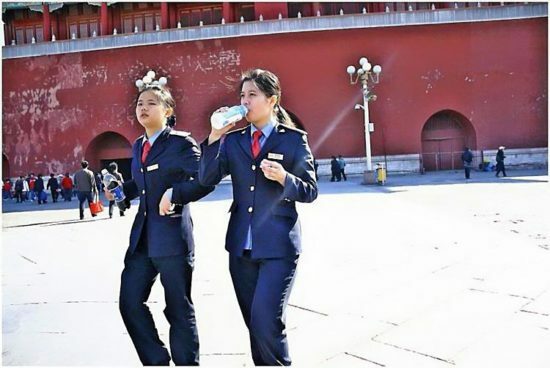 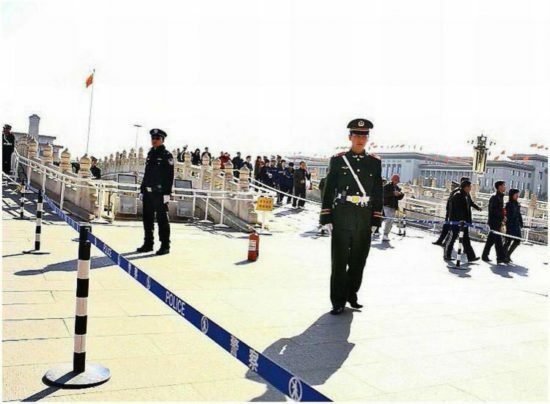 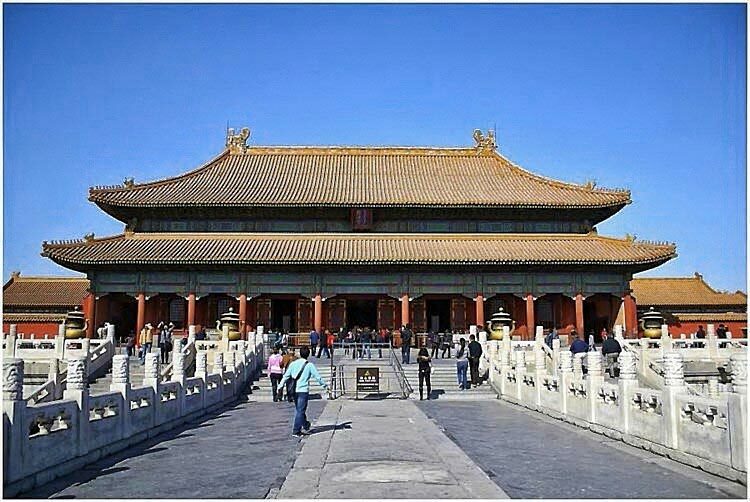 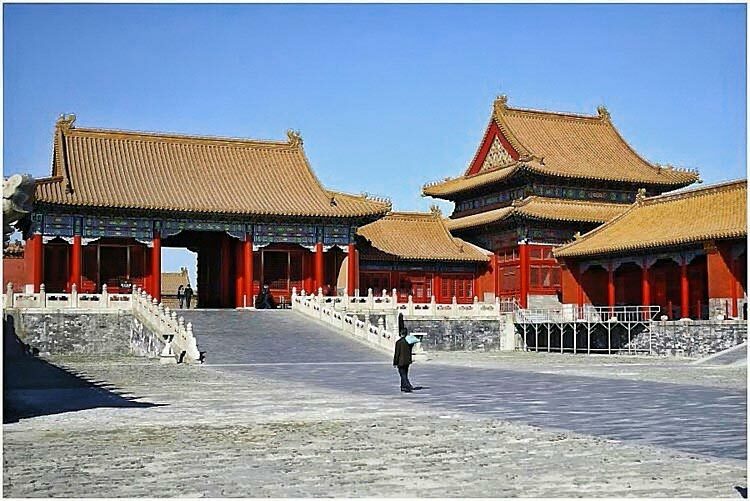 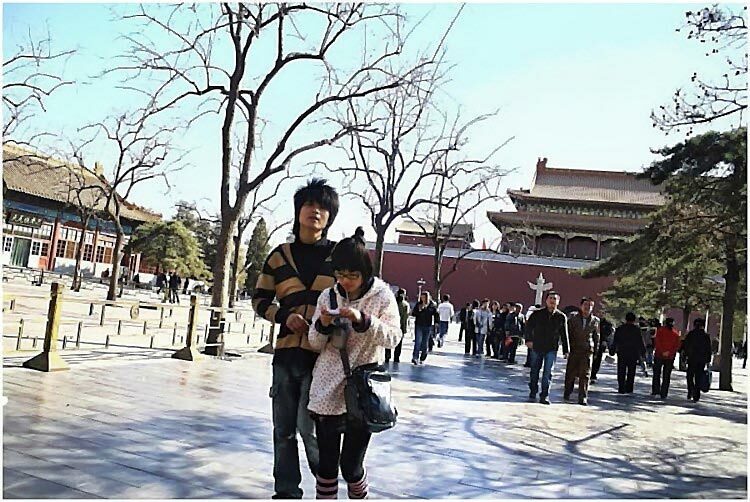 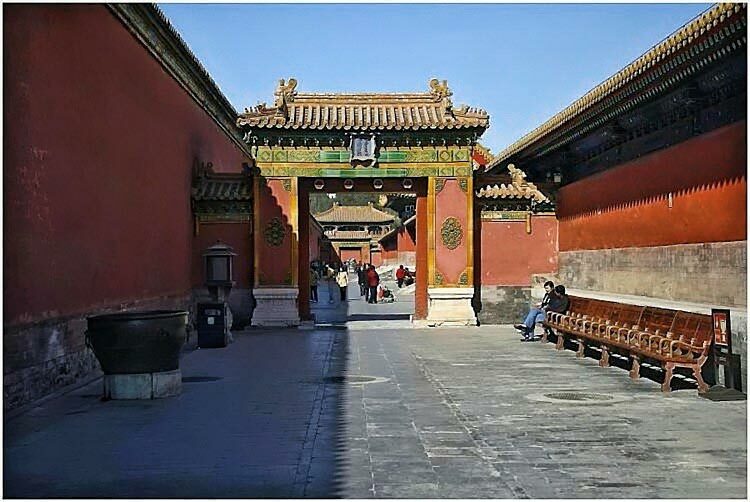 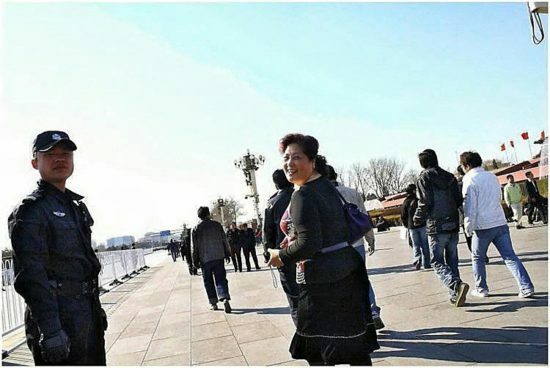 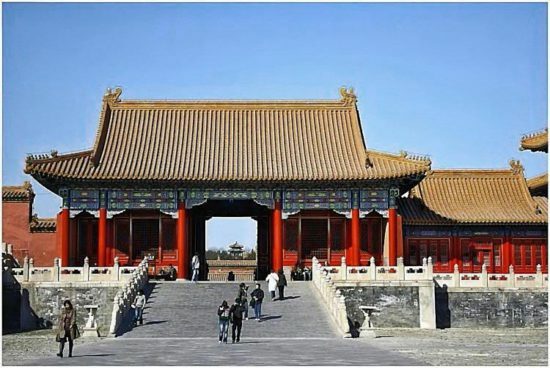 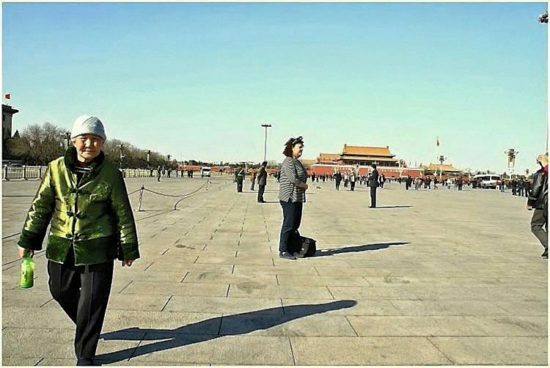 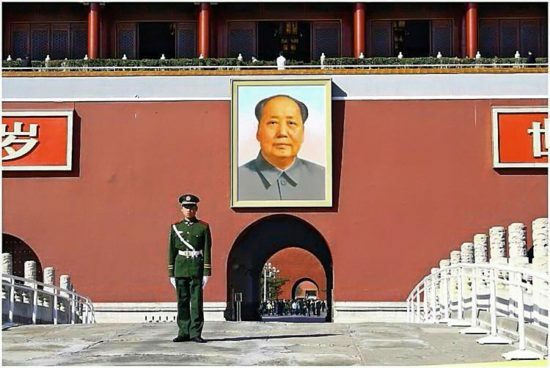 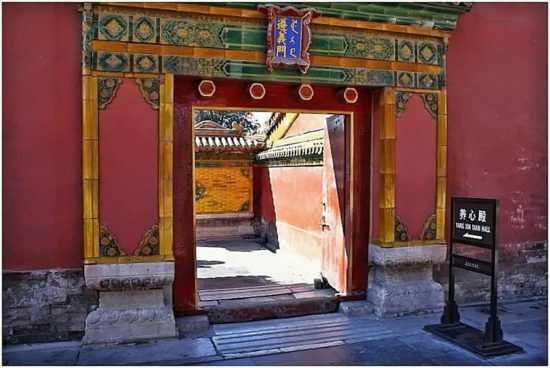 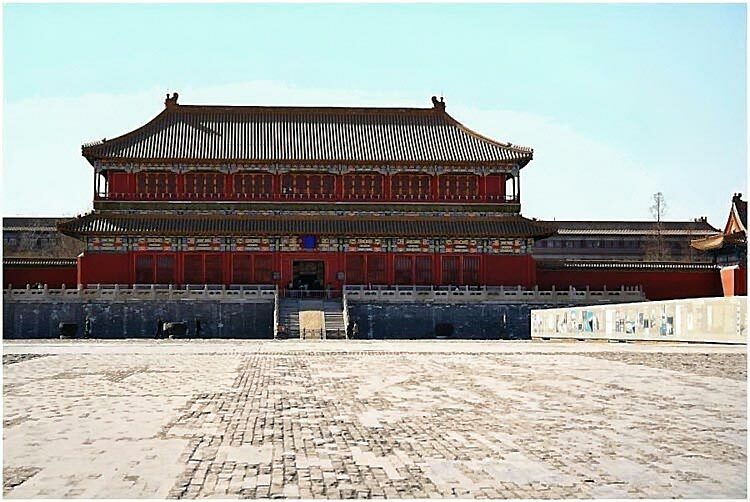 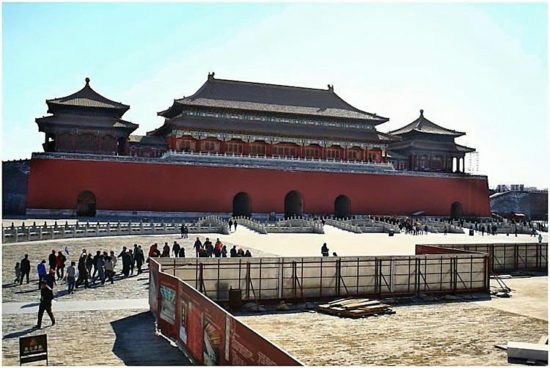 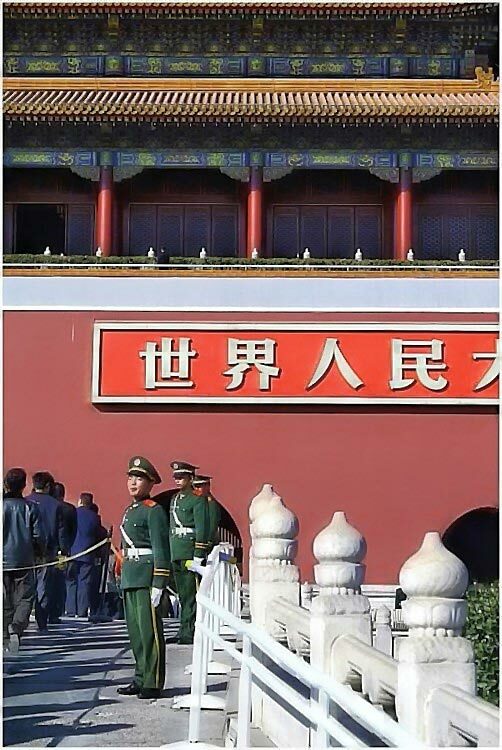 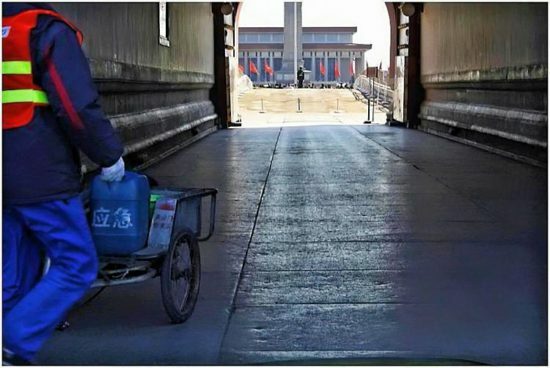 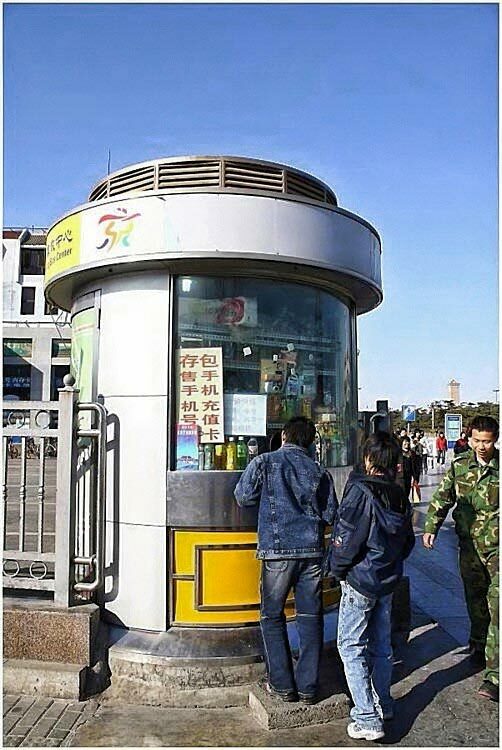 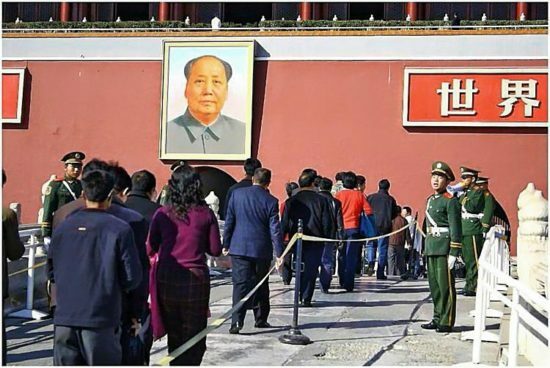 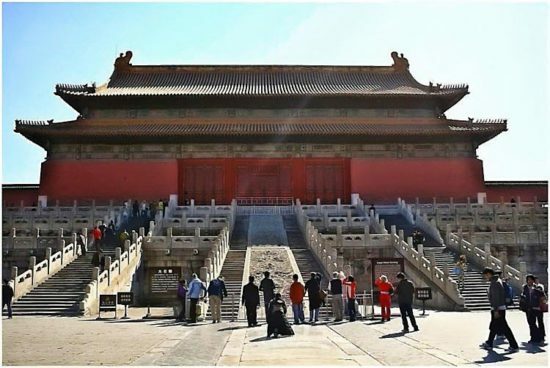 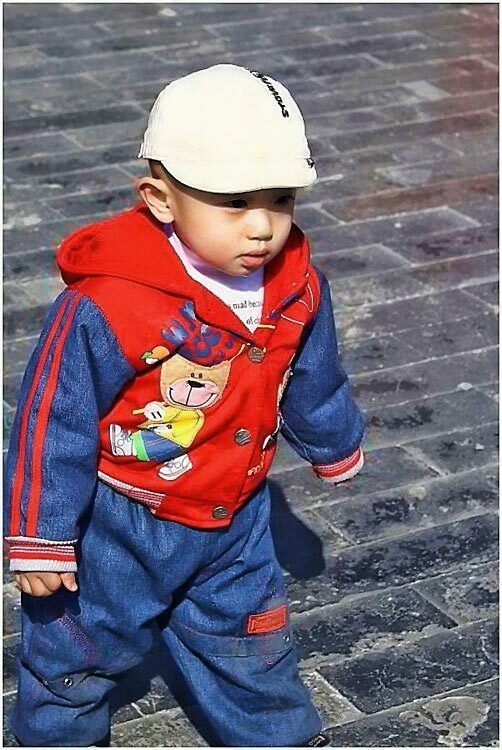 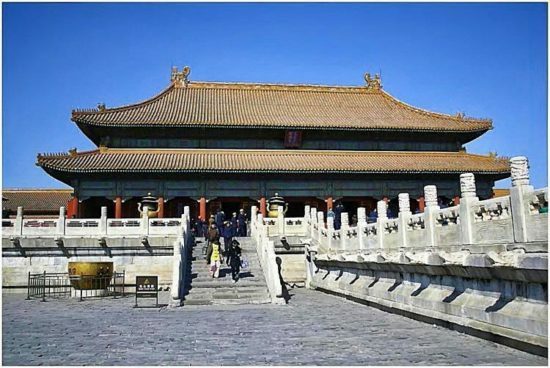 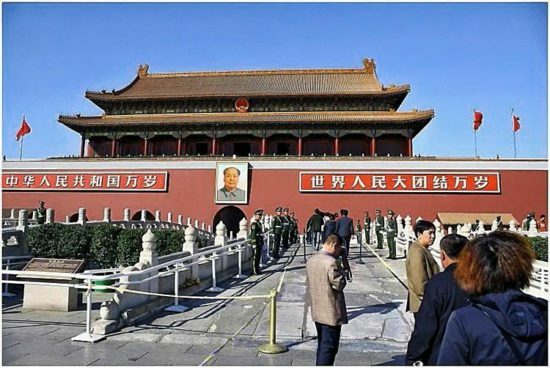 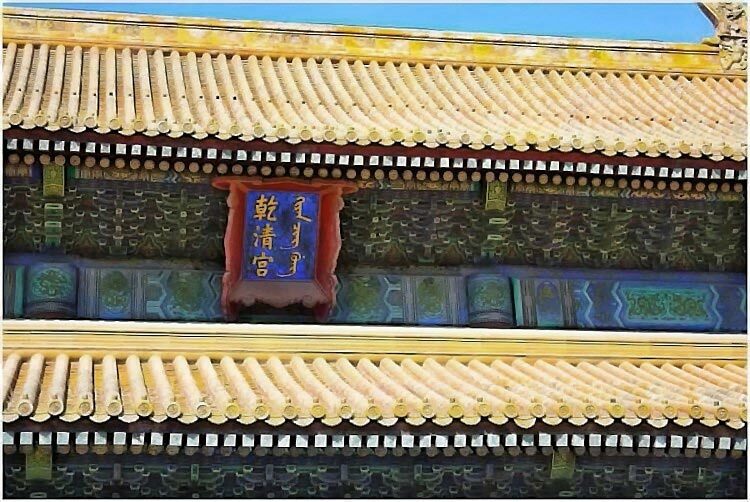 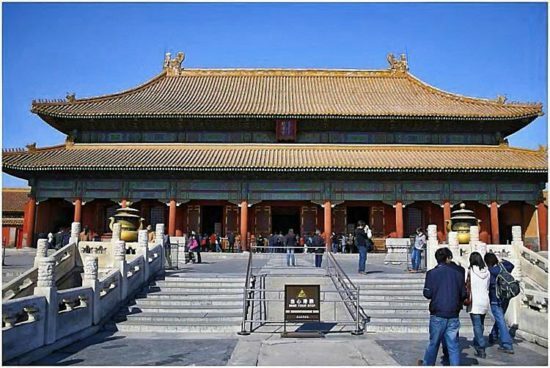 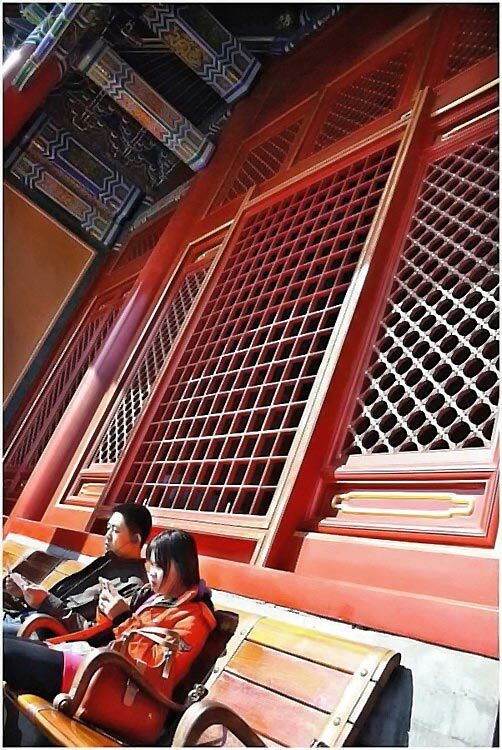 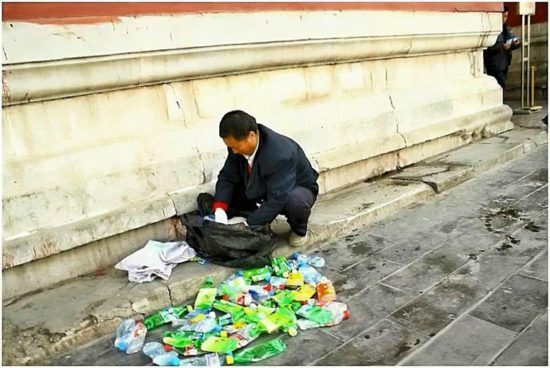 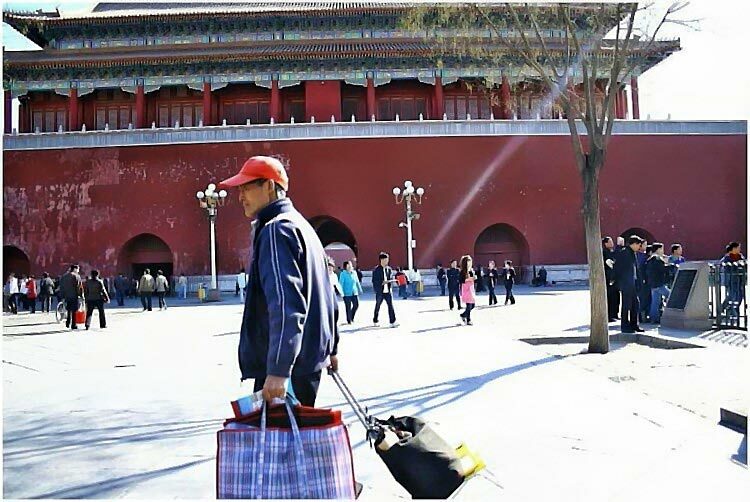 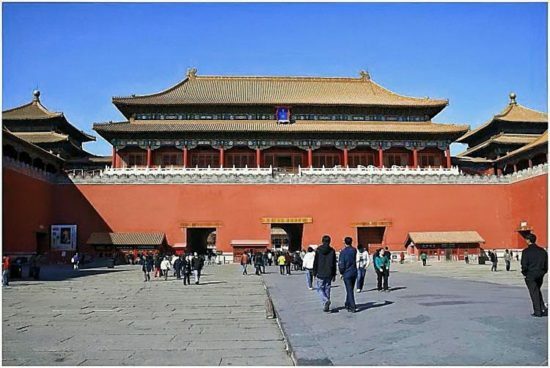 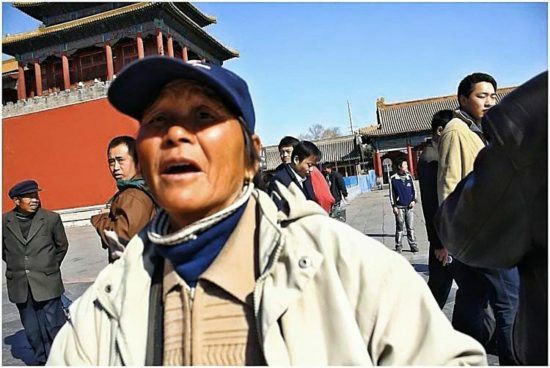 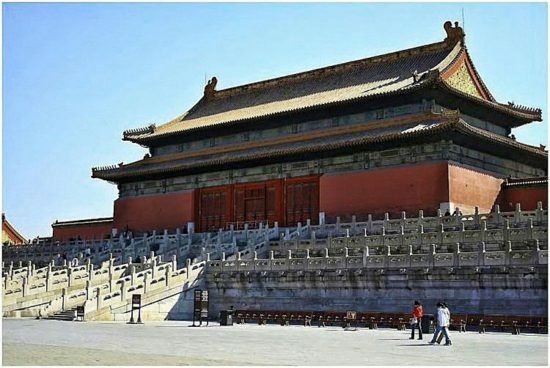 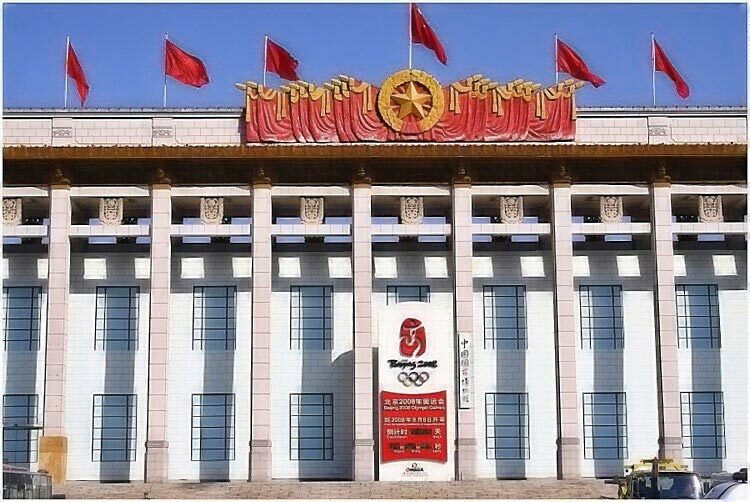 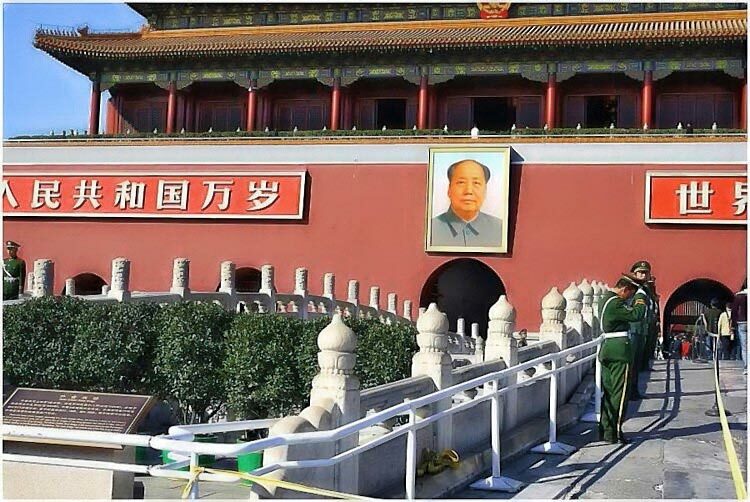 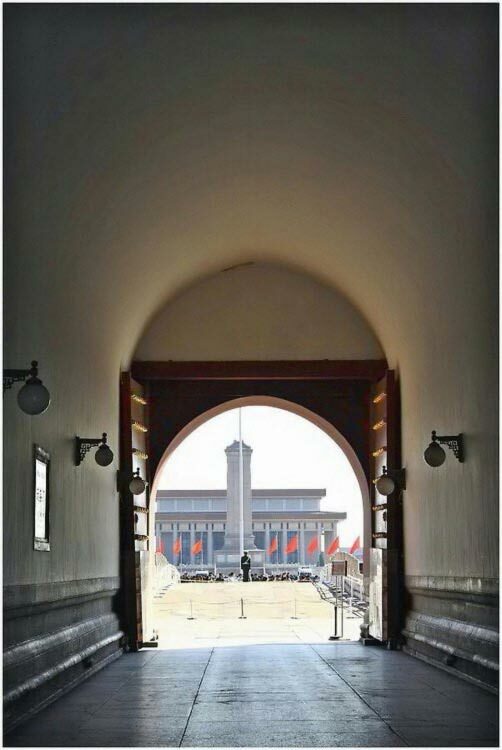 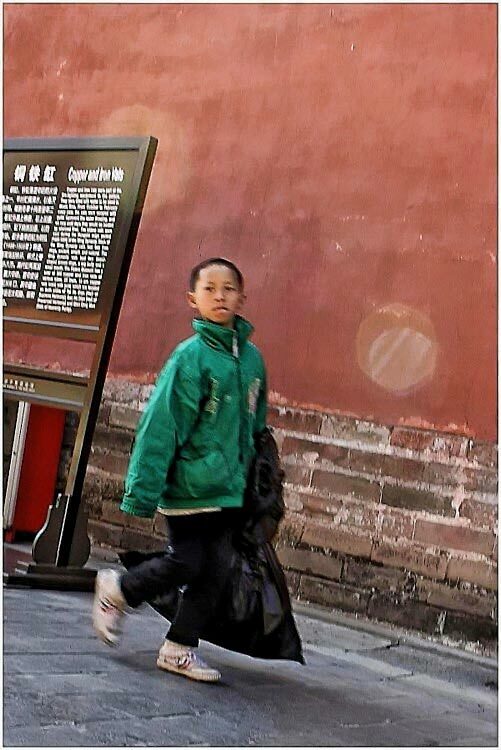 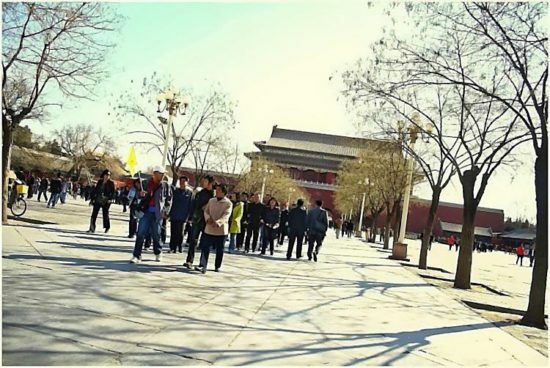 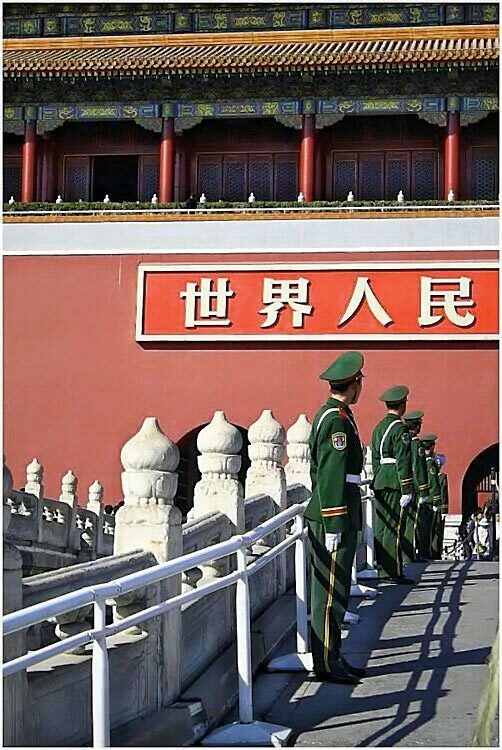 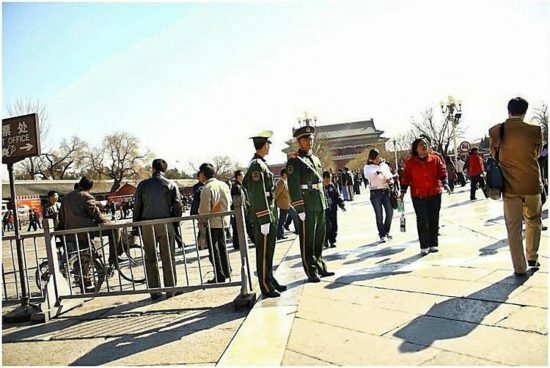 It is a popular belief among Beijingers that the palace has 9999.5 rooms, because only heaven was grand enough to have 10,000.